Amherst police said Sunday that a man reported missing on Saturday from the Main Street and Getzville Road area had been found safe. 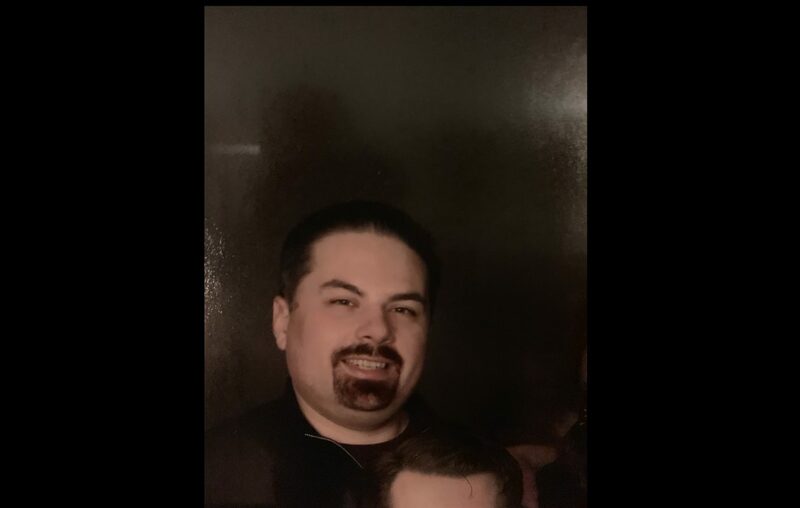 Police had said Sean Q. Ingleman, a 42-year-old white man, was last seen walking along Main Street about 5 p.m. and they sought the public's help in locating him. However, police reported at 3:52 a.m. Sunday that Ingelman had been found "in good health." No other details were released.